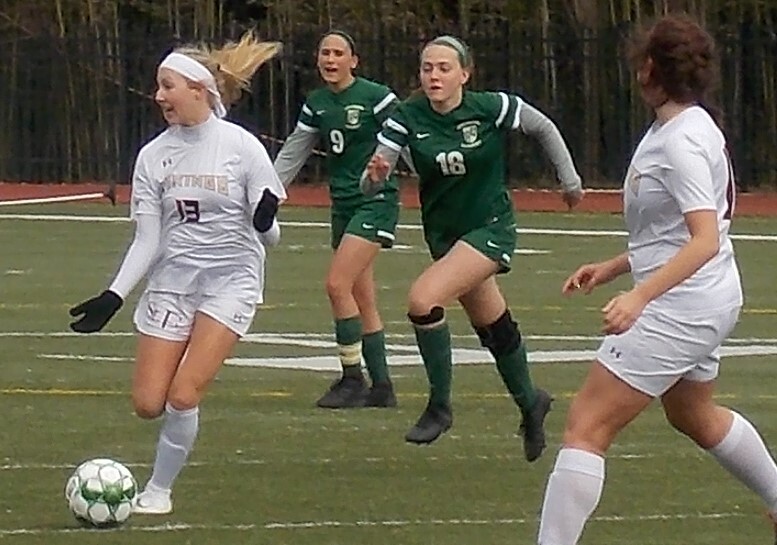 CLAYMONT – Three goals in a four-minute span early in the first half propelled Archmere to an 8-0 win over St. Elizabeth in girls soccer on April 15 in Claymont. 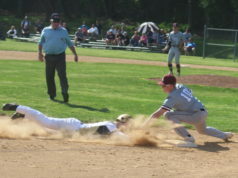 The Auks remained undefeated with the victory. 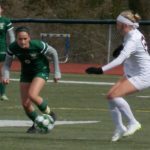 Archmere got control of the ball early on, and that didn’t change much during the game. 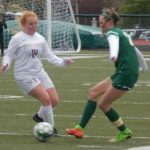 The Auks, playing with a cold, stiff wind in their faces in the first half, earned their first corner kick in the opening minute of play. They didn’t convert, but it set the tone for the half. 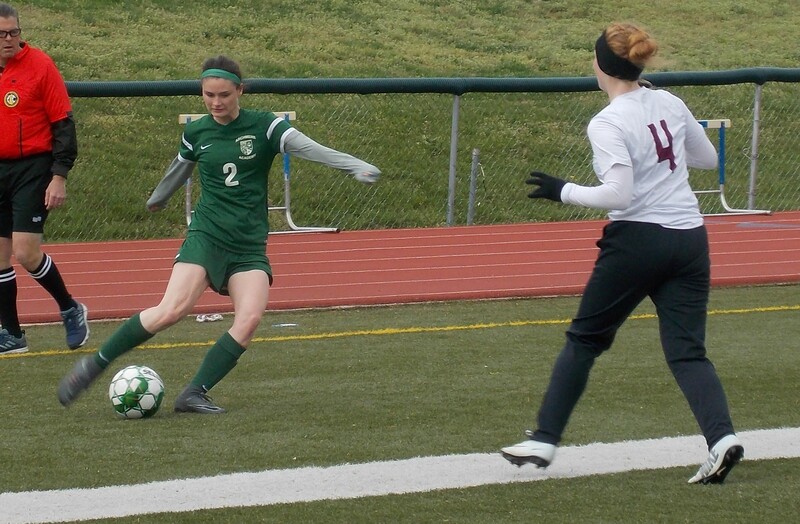 The Auks sent a shot over the net and a pair wide in the first eight minutes, but in the ninth, they didn’t miss. 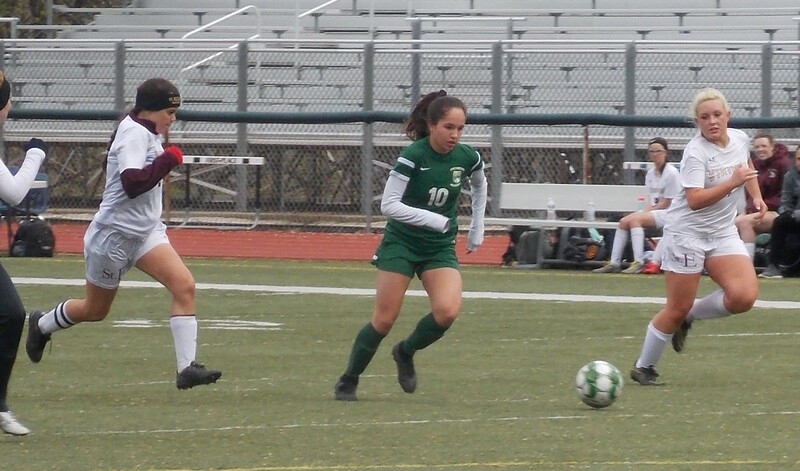 Anna Garcia took a throw-in from Gabby Witherell, went to her left foot and drilled a shot to the inside far post for the 1-0 lead. 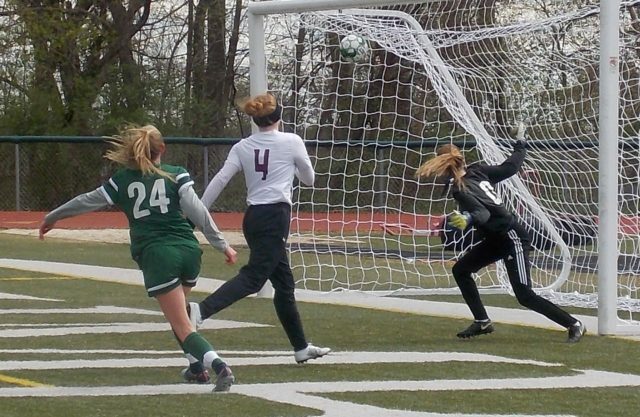 Garcia struck for her second of the day a minute later. 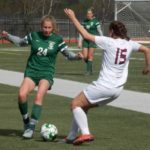 This time, she took a pass from Mikayla Millison about 25 yards in front of Vikings goalkeeper Kylee Bowen, dribbled in with space and scored from 10 yards out. 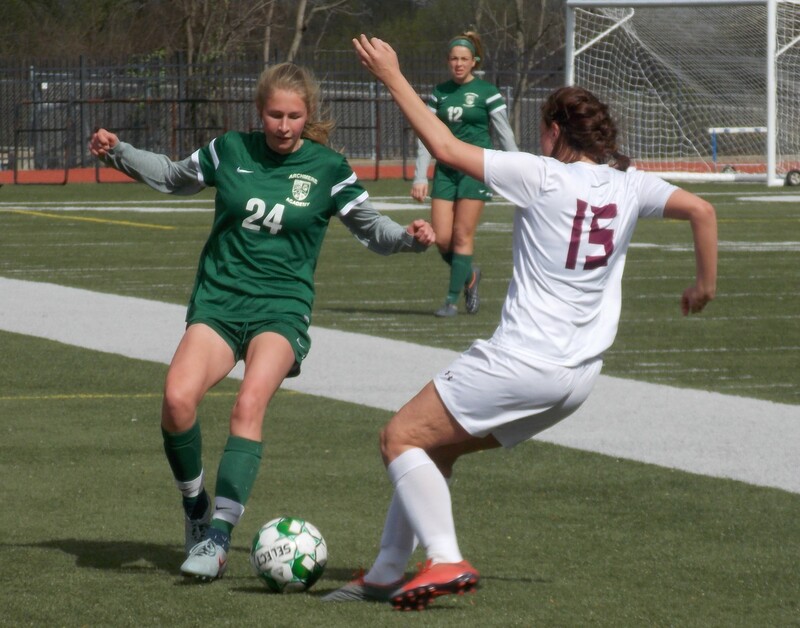 It was Witherell’s turn in the 13th minute. 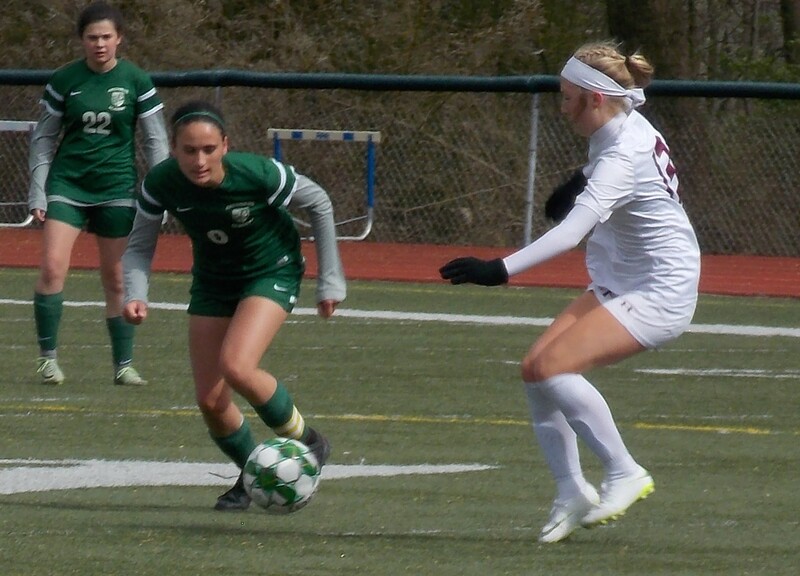 Julia Jogani found the sophomore, who went to the left side upper 90 to make it 3-0. 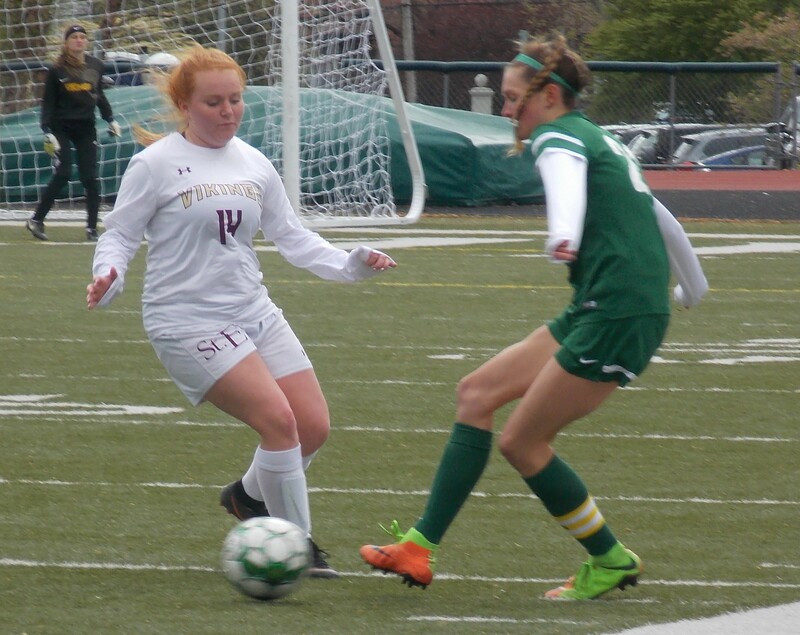 Halie Berkowitz picked up a goal in the 18th, blasting one from distance over Bowen’s outstretched arms and into the twine. After that, the game settled down somewhat, with the teams trading unsuccessful corner kicks. 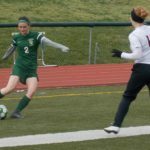 The Vikings had their longest sustained pressure about 30 minutes into the half, but they could not get anything on the Auks’ keeper. 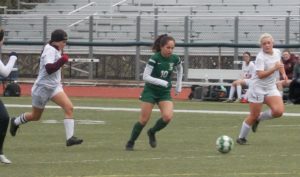 Garcia completed her hat trick in the final seconds of the first half, getting free and going to the far side. 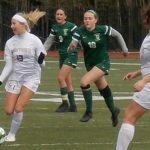 The Auks added three more in the second half, one each from Jogani, Karena Wursthorn and Witherell. Archmere finished with 13 shots while allowing none. 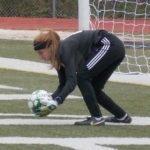 They also had eight corner kicks. 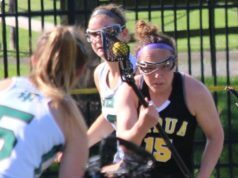 The Auks (8-0) will take two weeks off before traveling to St. Georges for a 3:45 meeting with the Hawks on April 29. 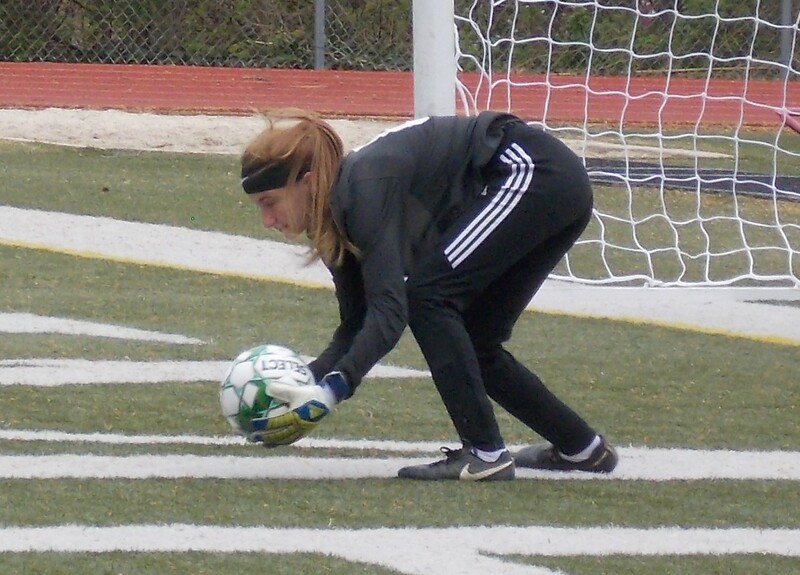 Bowen had five saves for the Vikings (1-5). 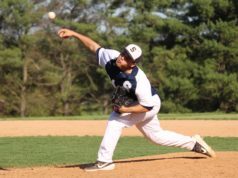 They will have to forget about this one in a hurry as they take on Wilmington Charter on Tuesday at 3:30 p.m. at Alapocas Run State Park.